Before Happiness – Goodthink Inc. 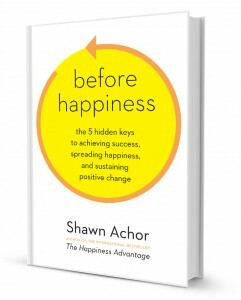 In his international best-seller, The Happiness Advantage, Harvard trained researcher Shawn Achor described why happiness is the precursor to greater success. 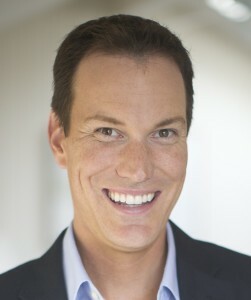 His latest book, New York Times best-seller Before Happiness, is about what comes before both. Before we can be happy or successful, we need to first develop the ability to see that positive change is possible. For hundreds of years, we have struggled to unearth the secret of human potential. 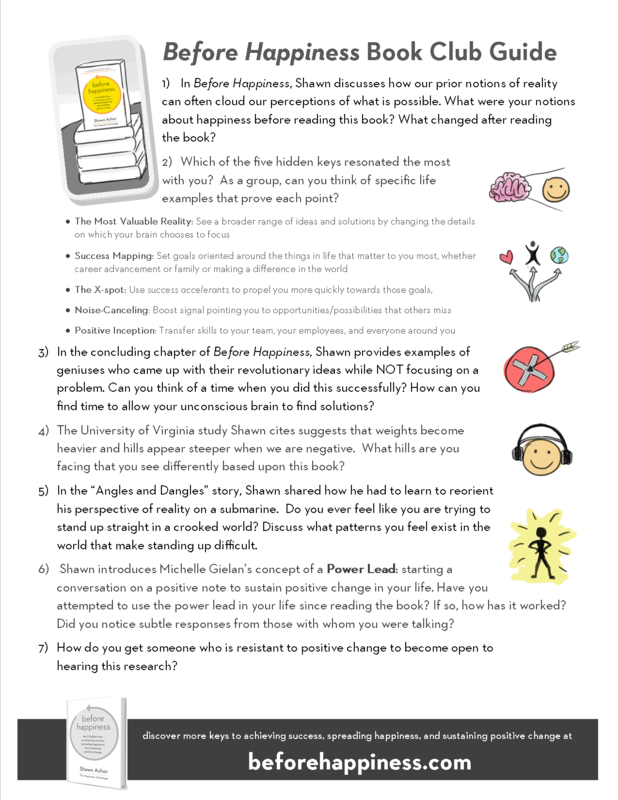 Achor’s research points to a key dimension that we’ve been missing: everything we know about the influence of motivation, emotion and intelligence on success, they all are rooted in how we see the world. Only once we learn to see the world through a more positive lens can we summon all our motivation, emotion, and intelligence to achieve our personal and professional goals.